As the title says, I once was blind, but now can see. Slightly more than a year ago, I began to get pain in my right eye while visiting my future in-laws in Europe first the time during a Christmas dinner. By the end of the week, I had lost all of the sight in my left eye and began to have complications with partial paralysis that totally paralyzed my bladder and bowels into the 'off' mode. I lost thirty five pounds in a week, developed severe pain in my spine and my eyes, and nobody knew what was going on with me. While figuring this mess out, the night after New Year's Day, I began seeing swimming colors in my right eye and feel some pain. Guessing what was about to happen, I made a post on Facebook addressing to my family stateside that I might be about to become blind and that if I did not reply the next day, to please route any questions through my at the time fiancee. I was hospitalized in critical care (le departement de reanimation, haha) for four weeks, given a huge dose of cortico steroids, a lumbar puncture (spinal tap! ), and finally an operation known as a plasmapheresis or plasma exchange after a series of MRI's confirmed total bilateral optic neuritis (the insulation around my optic nerves had lesions and when they inflamed, the insulation around the nerves, called the mylean sheath, let signal loss occur, is my understanding). The partial paralysis was Transverse myelitis, which is the same concept, but in the spine. The plasma exchange involved installing a catheter port directly into my femoral artery. This was not fun. 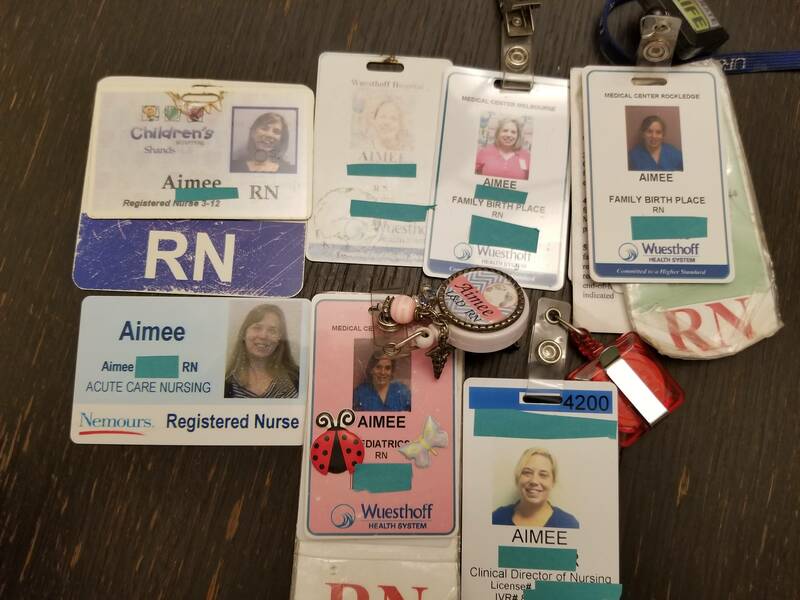 I was diagnosed with a disease called NMO, a neurological autoimmune disorder that causes your own anti-bodies to falsely identify your own cells as invading bodies, which your antibodies then attack. NMO in particular classically targets the spine and the optic nerves, causing ON (optic neuritis) and TM (transverse myelitis). Besides that, NMO has many other quirks, causing severe fatigue, brain fog, severe muscle spasms, muscle weakness, a breakdown of your body's ability to sense temperature (anything outside of a ten degree range of room temp for me feels burning or freezing, or most commonly, both), as well as nausea, intractable vomiting, and vertigo. I was medically repatriated and spent three months recovering. My wife and I missed our scheduled wedding due to my illness and being across the ocean from where it was planned, but were married four days after returning to the United States in a small, private ceremony in our living room with the family and friends that were able to make it. I still have significant physical issues day today but am getting by in life. It has been a big year of adjustment to my new normal. A huge thanks to my wife as well, whose normal also got radically readjusted, and who has dealt with it fantastically. Her family was a bit worried about her marrying a guy from a different country who they met under very odd circumstances. They have mostly since come around. Anyways, my wife is my hero, and I could not do any of this without here. I'm here listening to Elliot Smith records, hanging out with my cats, to answer your questions. AMA. On a side tangent, I have a very small Kickstarter for recording an album. Check it out or don't. Edit: I have to go to class shortly and will be back in an hour and a half to two hours. Sorry, have to learn! Edit 2: I forgot a neurology appointment and am on my way there. Replying by mobile, sorry if it is a bit slow. Edit 3: Triwest (some VA/ Tricare affiliate) called and canceled my neurology appointment for me. So I just drove 2 hours for nothing. AMA. EDIT: Hi everyone - I have to sign off now, but thanks so much for all your excellent questions. I will do my best to answer some of them later. In the meantime, make sure you check out www.sleepeducation.org for numerous helpful resources. We are the iGEM team of Uppsala University (Sweden)! iGEM is an international contest for genetically engineered machines. Picking up on the Front Page article about saffron, we thought we'd do a quick AUA about how artificial saffron works! Saffron itself is increcibly expensive, hence we are working on the pathway that enables us to let bacteria produce it for us! We are planning to synthesize alpha-Crocin in E.coli. It is responsible for the red color of Saffron, has potential medical implications and the famous Crocetin, which had been mentioned in the article, is an intermediate in this reaction! We will go to the USA in November (MIT in Boston! Exciting!) to present our project together with hundreds of other teams from all over the globe! Thank you for your questions and your interest guys! The working day is coming to an end in Sweden, but we will be back tomorrow to check one more round of questions! Cheers! It was my last chance for teeth, 9 hours in the chair! EDIT2: THANKS AGAIN FOR THE REPLIES!! After 12 HOURS I gotta crash! I will answer any questions tomorrow. Hi, my name is Dave Homan. After graduating college [EDIT: with a Bachelor of Science in Mechanical Engineering] in 1974, I was employed at NASA's Johnson Space Center (JSC) in Houston, Texas in order to develop and verify the Shuttle Remote Manipulator System (SRMS) auto-sequences. I created the first desktop Dynamic Skills Trainer for the SRMS. In 1990, I wrote the "Assembly Principles" used as the basis for assessment of the end-to-end assembly process for the International Space Station design. From 1991 through my retirement in 2011, I managed the development and operations of the JSC Virtual Reality (VR) Lab, the facility that supports integrated extravehicular activity (EVA) and robotic manipulator systems training for both shuttle and space station crewmembers. Additional unique capabilities developed in the facility include the Simplified Aid For EVA Rescue (SAFER) flight simulator and a zero-gravity mass simulator system for training astronauts to handle large masses in orbit. In the VR Lab, I led the development and distribution of the Dynamic Onboard Ubiquitous Graphics (DOUG) software rendering package that is used in all ground-based man-in-the-loop on-orbit simulators- the backbone of the VR Lab and is used onboard the International Space Station. During my time as manager, the lab produced graphics for multiple IMAX 3D films and numerous television documentaries. TL;DR: I developed NASA's Virtual Reality program in order to train astronauts for their space walks. AMA! My daughter, Kelly, will be typing on my behalf on a (probably) throw-away account. We will begin answering questions at 11:30am EST on June 16, 2017. I am Dr. Ernest Brown, and I have been a House Call doctor since 2006. I operate in the Washington DC area, treating patients suffering from a range of ailments in the convenience of their bedroom, hotel room, or workplace. Update: Starting at 1:40 PM EST. About: One of the world’s leading marketing experts, Gary Vaynerchuk has built his career by being exactly where consumer attention is going next. Just out of college, Gary grew his family wine business from a $4M to a $45M business in just five years. Now, he runs VaynerMedia, one of the world’s hottest digital agencies. Along the way, Gary became a prolific angel investor and venture capitalist, investing in companies including Snapchat, Facebook, Twitter, Uber and Venmo and co-founding the VaynerRSE fund. Gary will soon appear with Gwyneth Paltrow, Jessica Alba and will.i.am on Apple’s original series “Planet of the Apps,” launching in spring 2017. 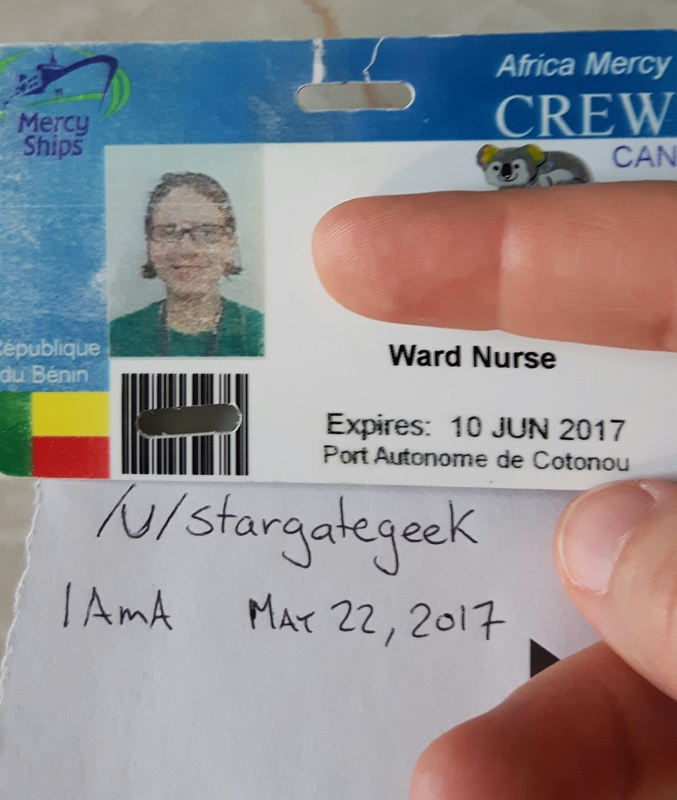 I'm a 27 yo RN from Canada, and just returned from my 2nd tour volunteering aboard the M/V Africa Mercy in the West African country of Benin. 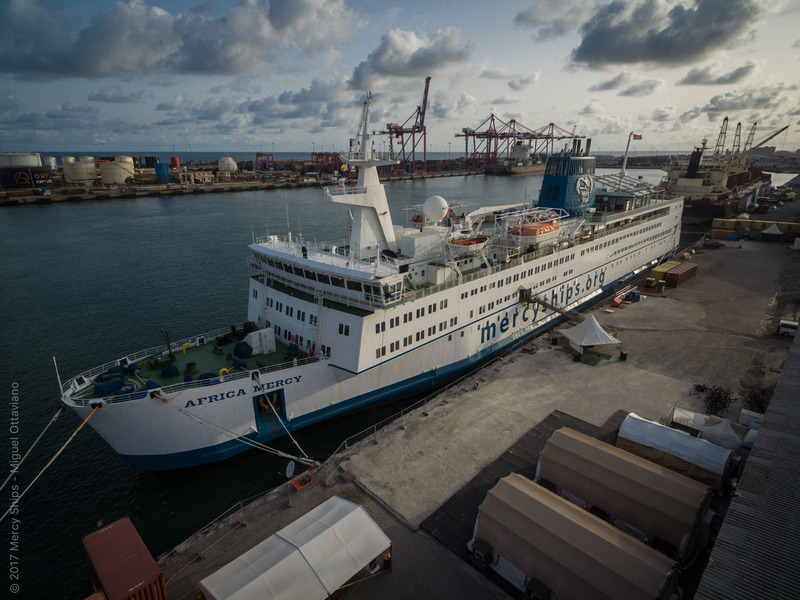 The AFM as we call her is the largest ship of her kind outside of military hospital vessels, and is operated by Mercy Ships, an international NGO focused on providing free, safe, high quality healthcare to some of the poorest countries in the world. All of the 400+ volunteers from around the world are paying their own way to be there. During this past field service in Benin, over 1700 patients received surgery on board, 1800 local professionals received training and mentoring, and over 6000 dental patients were seen. My job on the patient wards involved prepping our patients for surgery (including a lot of teaching about how things will be done and what to expect), and caring for them after they've recovered from anaesthesia, until they're well enough to return home. I mainly worked with hernia and soft-tissue tumor patients, but my MVP's (most valued patients) were women we treated for Obstetric Fistula. This condition is relatively unheard of in western countries, but affects millions of women worldwide. Lengthy, obstructed labor often leads to a still birth, and on top of that chronic incontinence, which in turn leads to a cycle of shame, ostracism, and emotional pain. 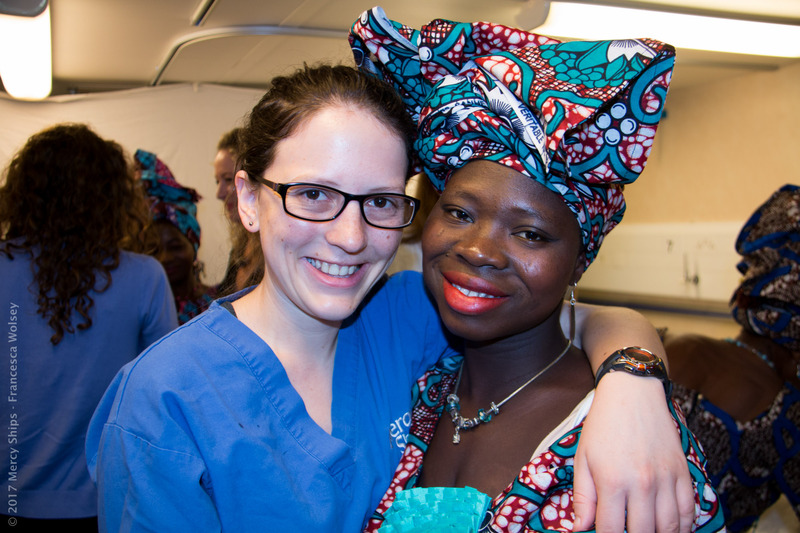 I've never met more brave, beautiful, and inspiring women than in my time working with fistula patients. EDIT: Hey folks! 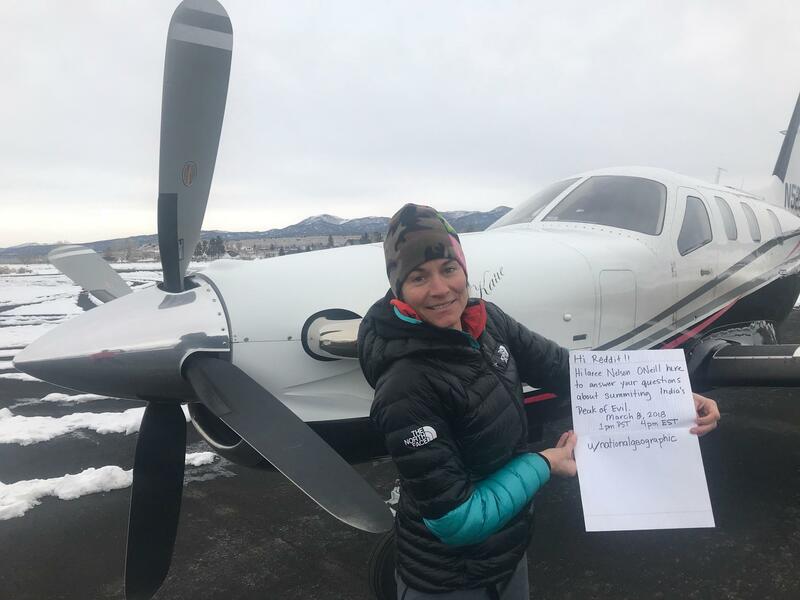 Thanks for all the great questions! I'll be back around 1PM EDT. In the meantime, check out endfistula.org. 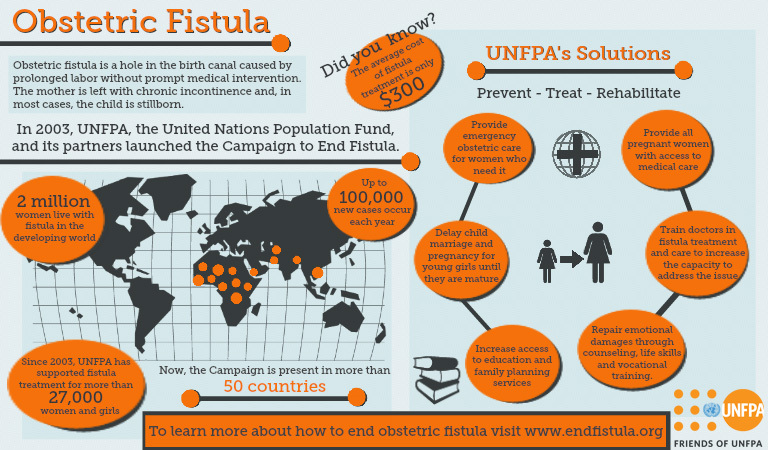 Tomorrow, May 23rd, is the International Day to End Fistula. Please spread the word about this devastating but relatively unknown condition! Edit 2: Forgot my disclaimer. Edit 3: Thanks everyone for all the interest and fantastic questions! I'll continue to answer questions if more come in, but before it gets too late I want to remind people about the Day to End Fistula tomorrow. Spread the word! Also, keep an eye out on the NatGeo Channel for their documentary filmed last fall, The Surgery Ship. It's out in Australia, and some parts of Europe...no word yet on when it will air in North America. I am an actor, director, Chicano art collector, and writer, and half of comedy duo Cheech and Chong. I have a newly released memoir called "Cheech Is Not My Real Name, But Don't Call Me Chong!"